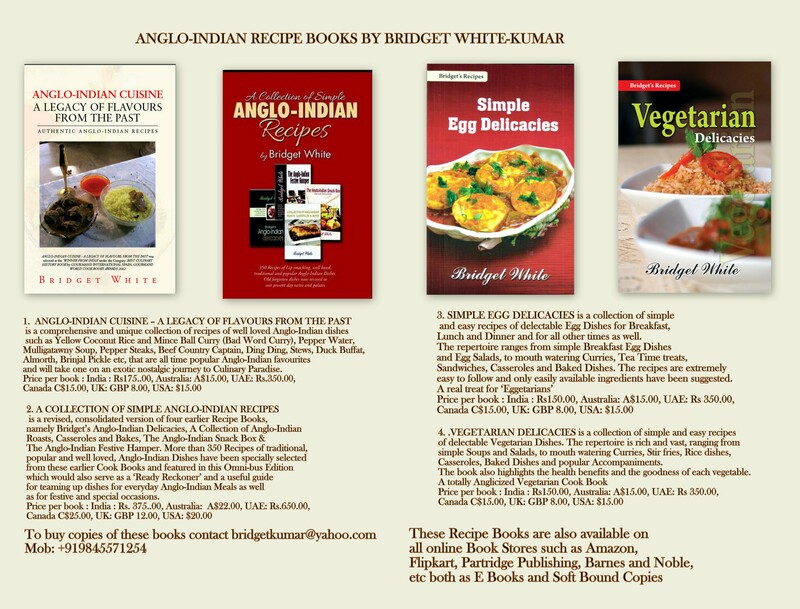 Posted on April 14, 2012 by Bridget White-KumarPosted in Anglo-Indian Recipes, Pickle, Pickles, PrawnsTagged Anglo-Indian Prawn Pickle, Prawn Pickle. Seems very tasty. I can’t wait to try it out. However, I also like the prawn “balchao” made in Goa using the Goan vinegar and a little sugar. 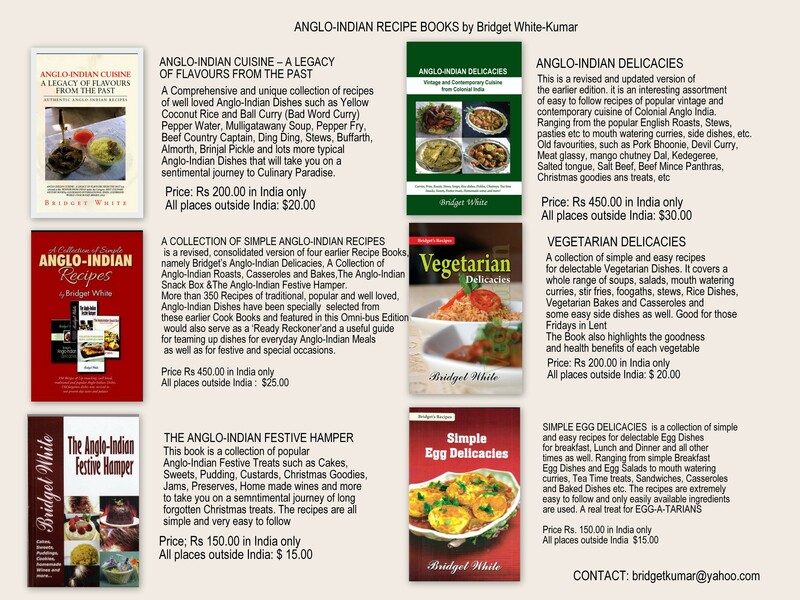 Both the recipes will complement each other.